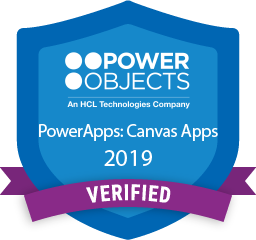 PowerApps and Flow: Canvas Apps is an instructor-led course that provides Dynamics 365 administrators and customizers with key knowledge surrounding PowerApps’ canvas apps and how to leverage them to improve business processes. This course will explore the planning, creation, deployment, and management of new PowerApps in a Power Platform environment. 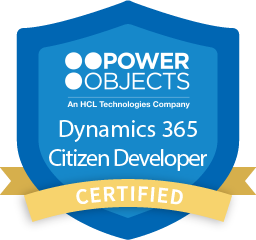 This training is intended for administrators and configurators who have completed the CRM Boot Camp for Dynamics 365 course – or equivalent experience – and desire to continue their technical education with Dynamics 365. The course assumes working knowledge of skills outlined in the Boot Camp course and is designed to provide an understanding of PowerApps’ capability for creating pixel-perfect user interfaces that access data from multiple sources, while also using Microsoft Flow for automation and integration across many different web services.